When we were infants and finally started crawling, it was with help that we took our first steps. It is easy to understand that when we enter any new field or approach anything new the way it works is pretty much the same way. Even if you do know all the rummy rules, it is not a guarantee that will make you a consistent winner as it requires strategy, practice and skill. The Indian Rummy game has many variants and firstly, it’s advisable to select one that you feel you can handle. It is essential to master the rummy rules of 13 cards and to practice with other players before getting into the more serious tournaments. Even then, it takes a different kind of mettle for a player of Indian online Rummy to become a champion that wins significant amounts of money. Read more to gain useful insights that will help you develop the qualities of a good online Indian rummy player who can win consistently. 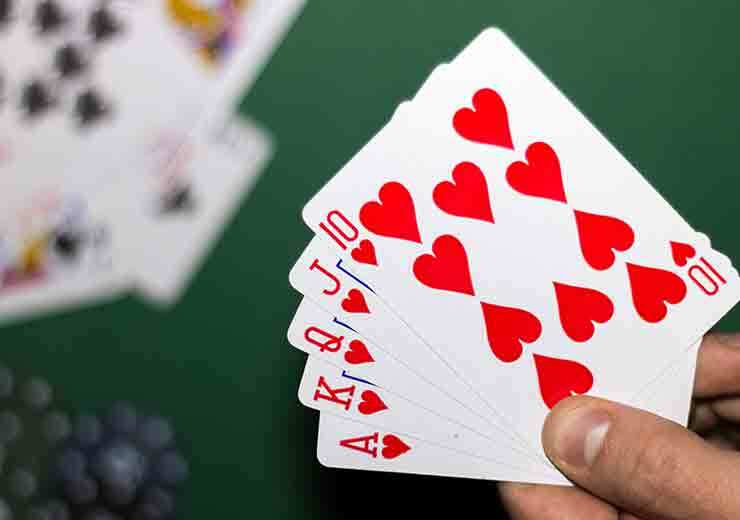 With Indian Rummy online, just like with other card games too, there is a certain level of uncertainty that prevails. While Indian Rummy is a skill-based game, we cannot completely eliminate the element of the unknown which exists at every step of the game. There are a number of odds and outcomes that are possible with melds or sequences. You might encounter a new scenario at any turn of the game and great players are those who know how to handle them cleverly. On RummyCulture, you can read up helpful tips and tricks you can use to get better at the game, which will help greatly. The more you keep your eyes open, the more you will learn. As a new player, you might focus on some aspects of the game but your perception of the game’s details has to be expanded. This is something that is likely to happen when you commit to playing more. Not just to win but to hone your own skills and observe how others play the game. Knowing the rummy game rules will be helpful to you in this regard because you can correlate the premise of the game with the strategies that player use. On RummyCulture, we pride ourselves on clarity and transparency when it comes to game rules and so any player can refer to them and learn Indian Rummy to their best ability. When you start playing online rummy for real money, you must understand the risk involved. It is not possible to win every single game and this is a situation even the greatest and most skilled players have faced. The difference is that they do not chase their losses by being foolish in believing that they will somehow balance it out with the next win. If you find yourself at a table where people of a much higher skill-level are playing, then dropping the game and picking it at another time is wise. This should also be the case if you have been dealt unfavourable cards for sequence building in Indian Rummy. In any case, if you are a player who is serious about making it into the big leagues, you must assign yourself some time every day to practice. 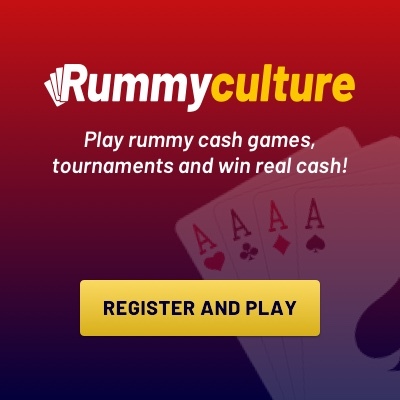 On stable platforms such as RummyCulture, all you need is a basic 2G Internet connection and you can enjoy endless hours of free online Indian Rummy. Consider joining our community of players and start winning real rummy money. Download rummy app and get avail number of offers.